That said, the team behind the trial – run by five British universities and the UK’s National Health Service – says we could be on the brink of defeating HIV (human immunodeficiency virus) for real. 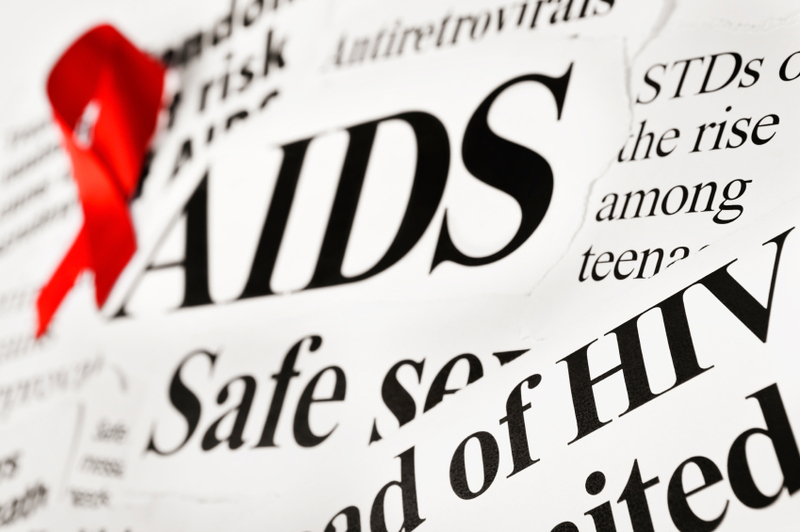 “This is one of the first serious attempts at a full cure for HIV,” Mark Samuels, Managing Director of the National Institute for Health Research Office for Clinical Research Infrastructure, told Jonathan Leake at The Sunday Times. The vaccine is given to patients first, boosting the immune system’s ability to detect and combat HIV-infected cells. Then, a drug called Vorinostat is used, activating the dormant HIV cells left over, so the immune system can fight them too. It’s as though the infected cells suddenly step out from their hiding place, and the newly boosted immune system can then pick them off. Standard antiretroviral drugs in use today are effective at stopping HIV from reproducing and can keep the virus at bay, but are unable to kill it off altogether. But the drug combination being used in this trial – which is being tested on 50 HIV patients – could mean we have a more effective treatment on our hands. The unnamed 44-year-old man who is currently showing no sign of the virus in his blood is the first to finish the trial. In a few months, when the antiretroviral drugs wear off from him and the other participants in the study, we should have a better idea of whether the HIV has truly disappeared. If the 44-year-old indeed has no traces left of HIV, it would mean he is only the second person to ever be cured of the disease, which affects some 37 million people around the world. But that kind of treatment is too specific, too costly, and too dangerous to be used widely, which is why this new trial is causing a lot of excitement. However, nobody’s taking anything for granted yet, including the male patient. “I took part in the trial to help others as well as myself,” he told The Sunday Times. This entry was posted in Health and tagged HIV, HIV AIDS.